Cyndie Gawain is a realtor and real estate consultant with thirty years professional experience in the Dallas Fort Worth Metroplex. As a realtor, one of Cyndie's many talents is matching buyers to specific neighborhoods that correlate with their lifestyle, personality and pocketbook. Her sense of integrity and caring ensures the best possible service for her clients. 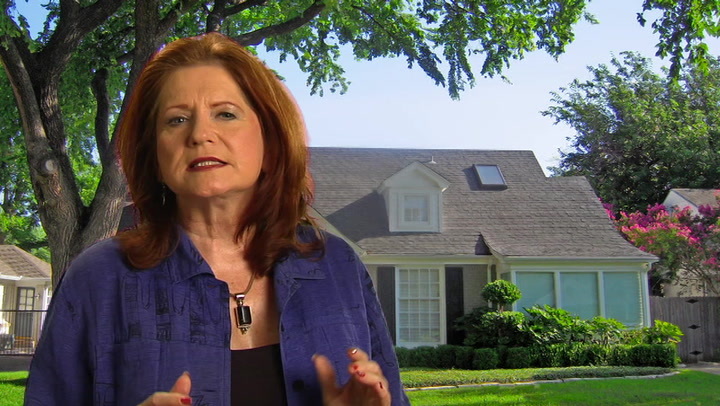 Cyndie's superior negotiation skills helps buyers get the best home at the best price and the most repairs addressed. Her analytical skills and knowledge of the market and the area assists buyers in selecting the best home for the best price in the best neighborhood. Her Residential Finance training helps in working hand in hand with lenders and CPA's to ensure you are making the right financial decisions while fulfilling your dreams of home ownership. Cyndie's marketing expertise in selling homes is also exceptional. Her excellent analytical skills and knowledge of the market ensures the best pricing and quickest sale for your property. Many sales are lost at the negotiation table on repairs; she has saved many situations with her creativity and negotiation power. As well, Cyndie has a strong internet presence and will ensure that your home is presented well within her extensive database on Twitter, Facebook and bloggng. Networking with agents and open houses for buyers also gives your home more exposure. Going the extra mile, her latest service of video blogging for the neighborhood ensures your home stands out above the rest! Cyndie's experience gives her a leading edge over other agents. She's a professional who knows how to work well with people and achieve results. Contact Cyndie today!